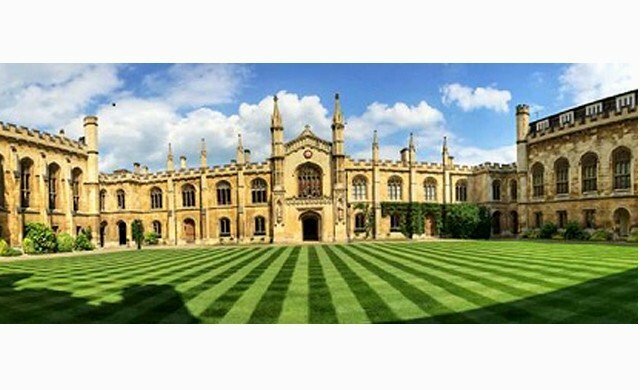 University Of Cambridge is pleased to invite applicants to apply for a postdoc position. Citizens of any country are eligible to apply. Applicants should apply before September 16, 2018. We are looking for an experienced Bioinformatician/Biocurator to support the work of the Schofield research group who are engaged in the development and application of computational methods to relate human disease phenotypes to genotypes. The purpose of the work is to enable the identification of novel disease-causing mutations in both rare and common diseases. This involves the semantic integration of complex phenotype and clinical data from very large human datasets, such as the UK Biobank and clinical genetic databases, with experimental data from non-human animal models such as the mouse. The main responsibilities of the post will include: * Data mining of public databases including the Cancer Genome Atlas, and the Cellular Phenotype databases for data associated with cancer driver genes and integration with cellular phenotype data from the biomedical literature to generate a dataset of cellular phenotypes associated with common cancer types. * Assisting with the coding of patient phenotypes from electronic and manual health records to the human phenotype and other ontologies using a mixture of manual and semi-automated techniques. * Assisting with assessment of predictive algorithms from expert knowledge. * Assisting in the preparation and delivery of reports, publications and presentations. You should have a post-graduate degree (or about to obtain one) in biomedical sciences, medical sciences or medicine and have experience of the elements listed above. The post is 50% of full-time. Fixed-term: The funds for this post are available until 30 June 2019 in the first instance. Please upload your CV and a covering letter with your application. Please quote reference PM16510 on your application and in any correspondence about this vacancy.